Pruning Trees | Armin's Tree Service Inc.
Pruning is the most common tree maintenance procedure. Although forest trees grow quite well with only nature’s pruning, landscape trees require a higher level of care to maintain their structural integrity and aesthetics. Pruning must be done with an understanding of tree biology. Selective pruning to remove one or more of the following parts: dead, disease, and/or broken branches. Unless noted otherwise, all cleaning will be of branches one inch or greater throughout the entire crown. The leaves and branches of a tree measured from lowest branch on the trunk to the top of the tree. Selective pruning to provide vertical clearance. 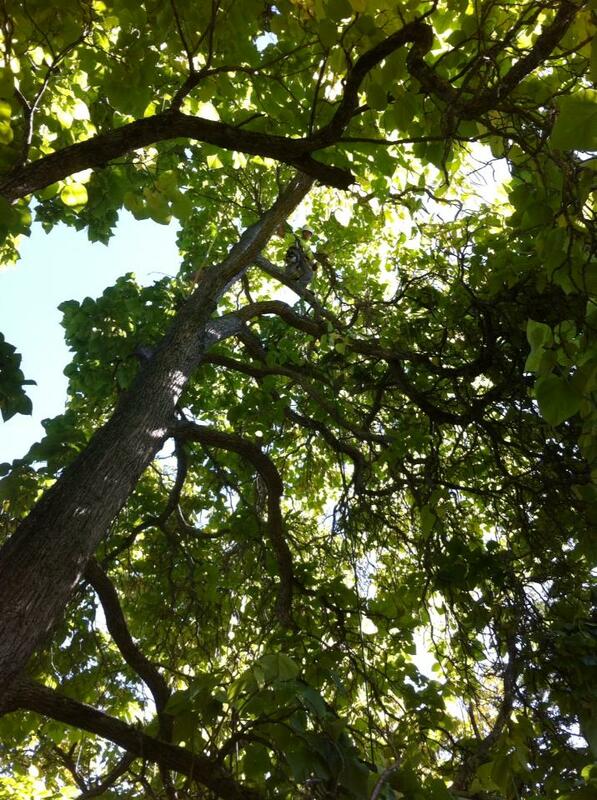 Selective pruning to decrease height and or spread by removing specified branches. Selective pruning to improve the structure, form, and appearance of trees that have been severely headed, vandalized or damaged. Pruning to improve branch architecture and structural integrity of the tree. Selective pruning to reduce density of live branches, usually by removing entire branches. Selective pruning to allow a specific view, usually by creating view “windows” through the trees crown. Pruning to reduce the size and ensuring growth rate of a branch or leader in relation to other branches or leaders. Pruning method in which tree branches are initially headed and then reduced on a regular basis without disturbing the callus knob. Other pruning techniques are used to maintain proper structure in young trees, improve tree shape or form, and reduce the likelihood of future damage during storm events.